I like this game but it looks like that when you expect that it might not die when you jump on things to crush it instead you will end up dying. I find that very annoying. 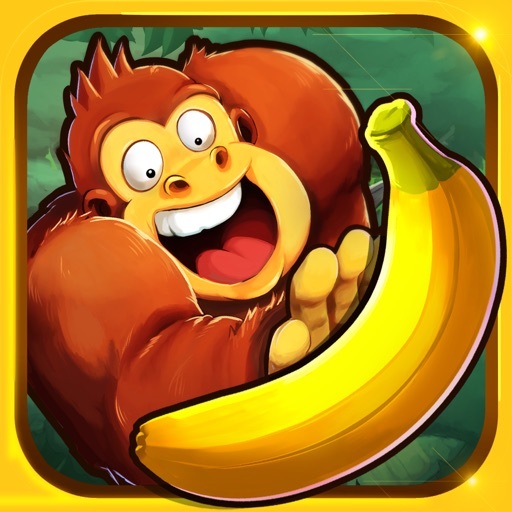 Review by Zubyii on Banana Kong.